Every home has plumbing, but not all homeowners consider themselves plumbing experts. That’s OK, because there a number of simple things you can to do to prevent expensive plumbing issues and repairs. Here are the top tips that our professional plumbers follow in their own homes – so you can do the same in yours. Talk with your family members or housemates about not putting the wrong things in the toilet. If you have young children who have a history of flushing various items, consider installing a lid lock that can prevent things going missing around your home and a potential plumbing problem. The standard tank hot water heater has a service life of 8 to 12 years. You can get the most out of your unit by performing some simple, regular maintenance. Once a year, drain the tank to remove sediment from the bottom. Set the temperature to around 120 degrees. Keeping it any higher makes the heater work harder and adds to your energy costs. Test the pressure relief valve. You can do this by lifting and releasing the handle. If working correctly, there should be a short burst of steam. A sump pump is crucial to keeping water from entering your home and causing costly damage. Usually the sump pump is hidden away – but out of sight shouldn’t mean out of mind. It’s a good idea to check on the pump periodically to make sure it’s in proper working order. Test the pump by pouring water into the crock until the float rises to the point where it triggers the pump to force the water through the pipe and out of your home. Clean out the inlet screen every few months. Make sure the pump is plugged in, and if you have a backup pump or battery, that it’s set up correctly. Prevention, common sense, and maintenance can go a long way toward ensuring your plumbing does its job. But as a homeowner, even if you do everything perfectly, issues are still bound to arise. 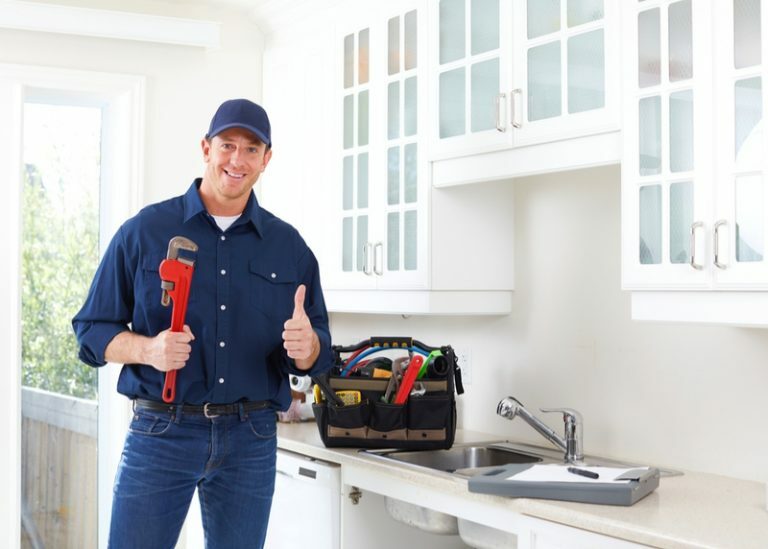 When they do, it’s important to have a professional plumbing you can trust to fix the problem as quickly and affordable as possible. At Emergency Plumbing & Solar, we provide 24/7 plumbing services to Oahu and Maui Island. Give us a call at (808) 691-9309. Learn From the Pros – Top 4 Plumbing Tips for Homeowners Overall rating: 5 out of 5 based on 10 reviews.